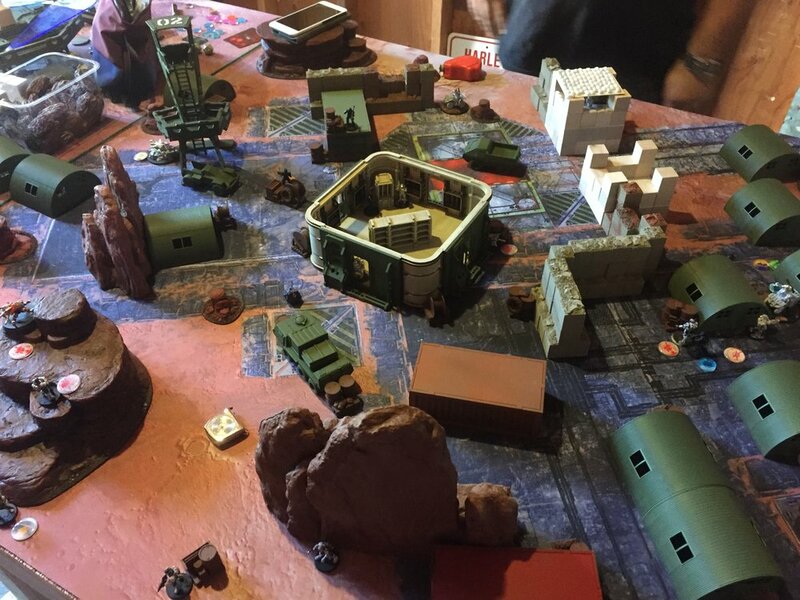 Shots were fired within the High Desert Habitat Module, or HDHM, when a group of Neoterra enforcers burst into a US Ariadna battle exercise. With a mandatory com silence enforced for the combat exercise and strict battle alertness in effect shots were soon exchanged between the combat group and the Neoterra enforcers who had advanced in a military posture. According to officials from Neoterra, the Ariadnan forces were engaged in the illicit trade of firearms. Concern had been raised that these firearms were being shipped to the wrong side of the war effort. According to a leading official, a warrant was issued prior to the boarding actions conducted by the NCA forces. Those warrants remain in effect, as the fugitives fled the scene after securing an armory at the center of the HDHM. Early reporting suggests heavy casualties were suffered by NCA forces as the Ariadnan group approached the armory. Officials from Neoterra have cited images of a ranger standing at the doorway to the armory in possession of a stolen HMG as evidence to support claims that this group has in its possession stolen and illegal firearms. Attempts at facial recognition have failed and the rangers identity remains unknown despite his death during the firefight. Ariadnan officials have responded to the raid by condemning the Hyperpower’s actions and calling their raid into the HDHM an inexcusable act of aggression. 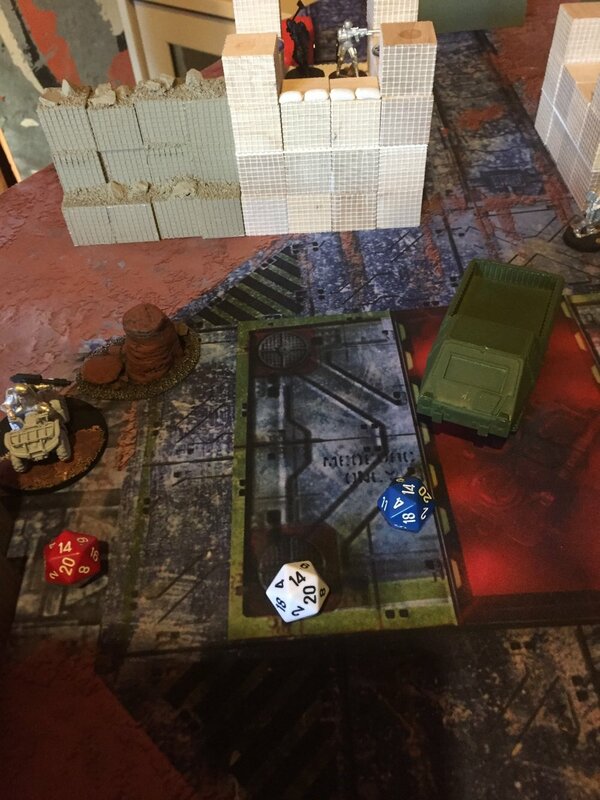 These officials cite the presence of a fully kitted ORC team and a Bulleteer Armbot as evidence that this was not a police action, but a full scale assault upon a facility under Ariadnan control. They state that all casualties suffered by the NCA forces, including the death of two members of the ORC team, an Auxilia, and multiple destroyed Fugazi surveillance drones are the direct result of flagrant actions taken by the Neoterran government and should be treated as a direct recourse for the provocative actions taken towards their agents. Reports of casualties from the Ariadnan forces have not been confirmed, but seem to indicate that loses were suffered by both sides. View the full report at Warconsole, Strikezone: Wotan.